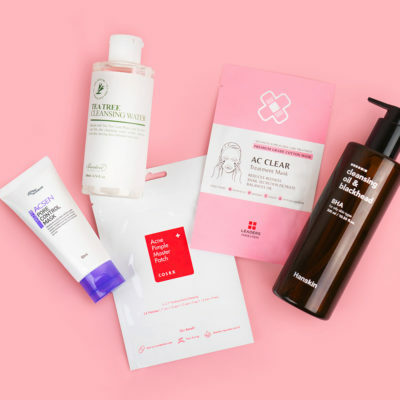 If you’re like me and you love all things K-beauty, it most likely means you’ve probably encountered the term “whitening” while browsing the skincare aisle of your favorite Korean beauty store or even local Sephora. 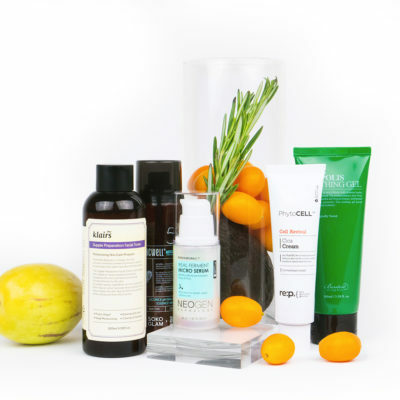 Everyone from prestige skincare brands like Shiseido and Sicily to K-beauty faves like Tony Moly offer countless ways, in forms of cleansers, creams, lotions and serums to whiten the skin. When I first came across the term a year ago, I couldn’t understand why brands were actually marketing their products as whitening. Since this word conjured up scary images of people doing painful and very harmful things to their skin, I couldn’t understand for the life of me who would be buying these products. So like any good skincare junkie, I was determined to get to the bottom of the whole skin-whitening thing. I wanted to know what it meant and why it seemed like I couldn’t escape it. When most of us hear the term skin whitening, we think of literally whitening the skin’s color—bleaching it. In some countries, where colonization has a painful past, that sadly is what skin whitening means. Since whiter skin is often a standard of beauty in these countries people take drastic and often unsafe measures to painfully remove the melanin from their skin in order to make it whiter in color. However in East Asian countries, where our beloved K-beauty finds it home, skin whitening has a completely different meaning. In countries like China, Japan and Korea this term has nothing to do with the actual color of the skin but speaks more to the texture and overall health of the skin. The women in these countries strive to have skin that is radiant and luminescent – they want their skin to glow not have a lighter color. 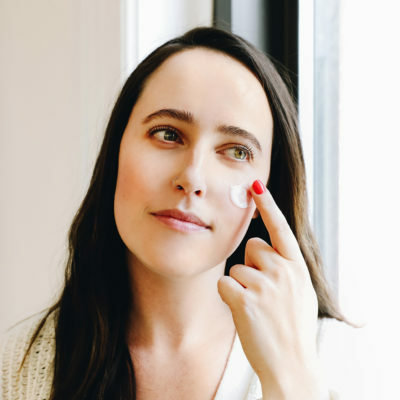 Due to factors such as sun exposure, stress and just living here on good ‘ol planet Earth, our skin can begin to experience hyperpigmentation or our complexions can start to look a bit dull – hello freckles, sun spots, and acne scars. The ingredients, such as vitamin C, licorice root extract or mulberry extract, in these whitening products help to gently break down the melanin clusters that cause unwanted freckles or spots and even out the skin tone by getting rid of dead skin cells by helping the skin renew itself. Unlike true whitening products these creams, lotions and serums do not contain a bleaching agent that strip pigmentation from the skin. Most are made with all natural ingredients. After checking the labels of countless whitening products in some of my favorite beauty stores, I have yet to see bleach included in the ingredients – even after the translation. That means that the majority of these cleansers, creams and serums are safe to use daily and by anyone, no matter your skin color, looking to fade dark spots, scars, or even out their skin tone. 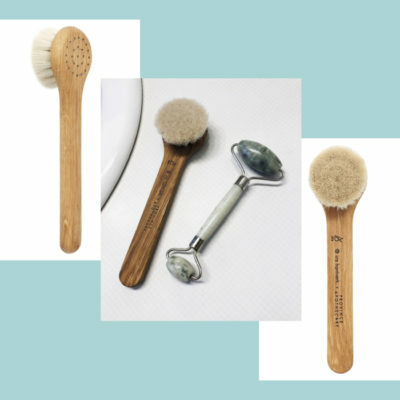 Despite spending so much time afraid of and avoiding these products, which can be found in an abundance of forms and brands, I quickly learned that they do not cause any more harm than our current arsenal of beauty go-tos but instead help us find that glow that our favorite beauty editors and models are talking about. In the end, what I discovered is that more often than not the term whitening is a poor translation of the word brightening. 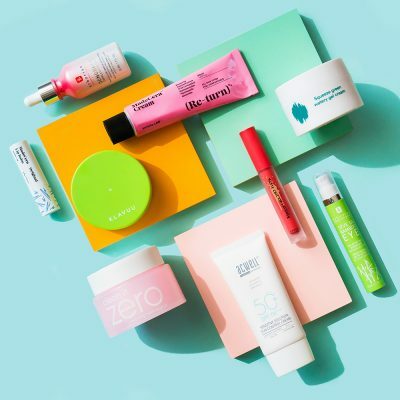 The term is so widely used because most of our favorite K-Beauty products are imported from countries where consumers have an understanding of what whitening means in this context. I have however begun to see more and more of my favorite K-Beauty brands, particularly the larger ones, replace the word whitening with brightening. After discovering the true definition of skin whitening, in the context of K-Beauty, I immediately started incorporating these products into my skincare routine. 1. Missha’s White Cure Lotion. Packed with highly concentrated brightening ingredients such as white flower extract, this serum-like lotion, is sure to make your skin radiant while also helping fade the appearance of dark spots. 2. 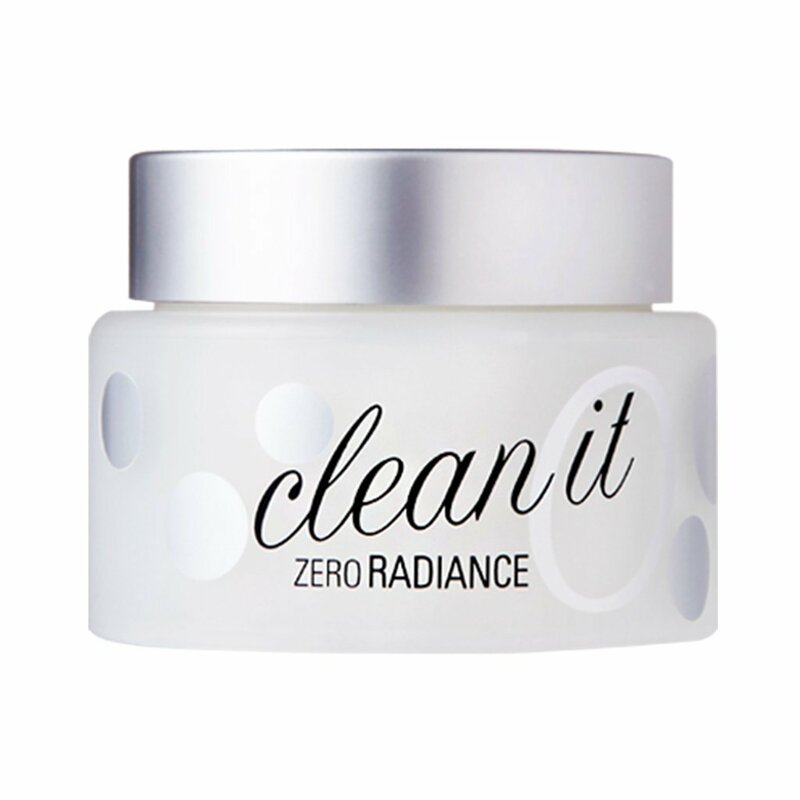 Banila Co Clean It Zero Radiance. This cleanser not only removes even the most stubborn make-up but also brightens dull dry skin. 3. 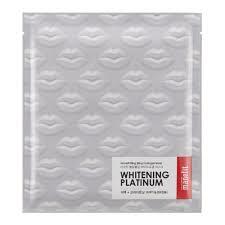 Manefit Bling Bling Hydro Mask – Whitening Platinum. Get ready for your skin to truly glow just like the name says bling bling. I am so happy I learned the true definition of whitening and that I started using these types of products. So far, the results have been great and my skin is as glowy and radiant as ever! K-beauty Translations: What Does “Whitening” on K-beauty Products Actually Mean?